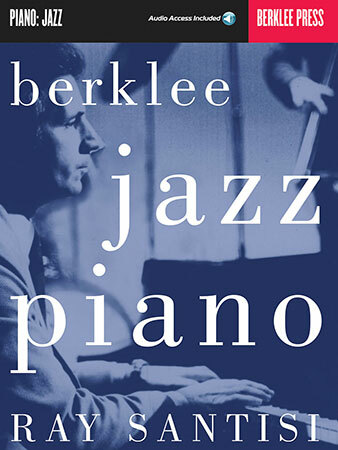 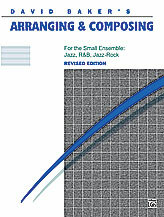 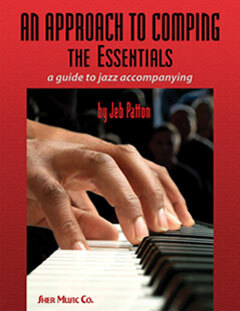 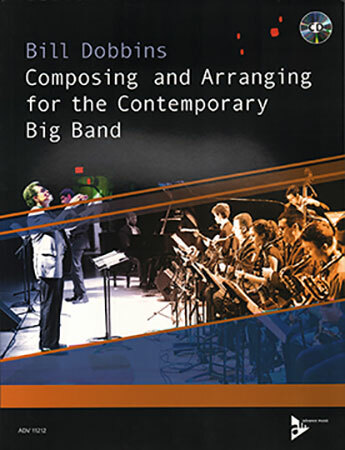 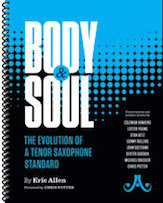 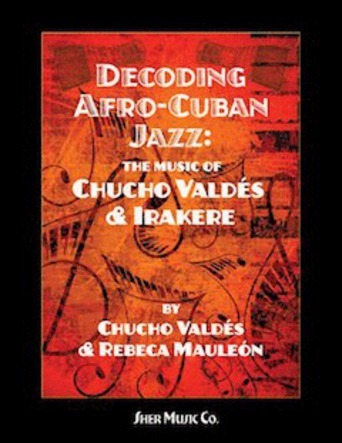 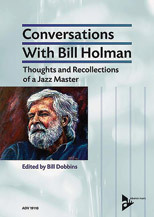 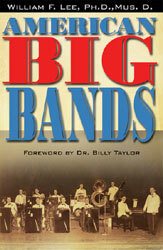 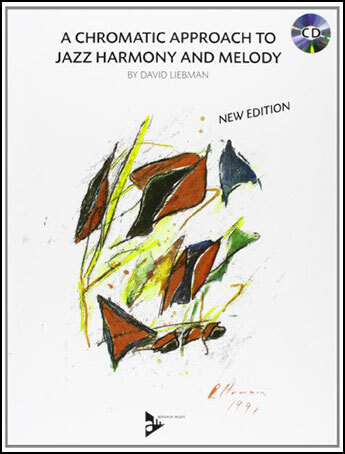 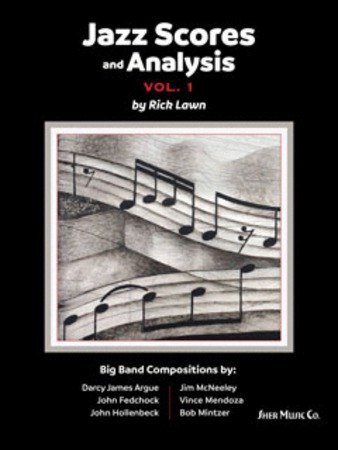 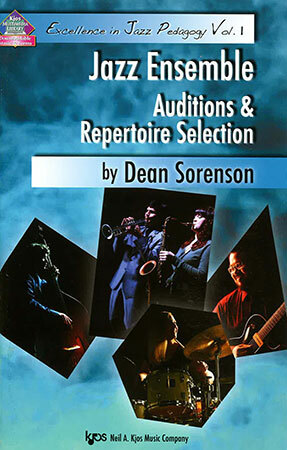 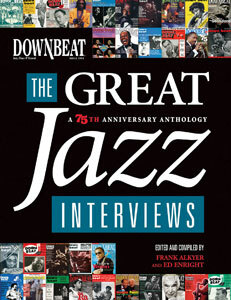 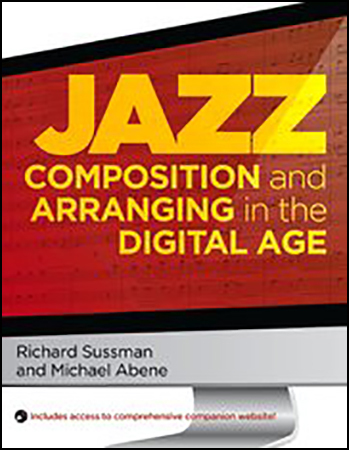 This book with two CDs focuses on how pianists play (or comp) behind jazz soloists. 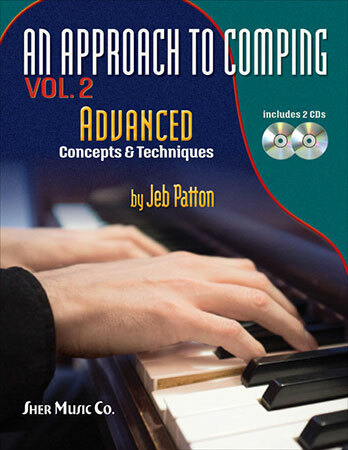 It's a step-by-step guide to basic comping of rhythms, voicings, and progressions as played by the masters. 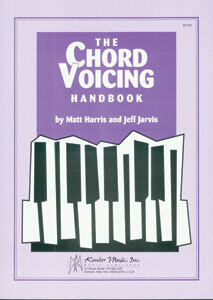 Matt Harris & Jeff Jarvis - Kendor Music, Inc.